Whether you want to have some extra time for yoga or your family, scheduling a monthly maid service can open up hours on your schedule. Clean Arrival LLC offers monthly maid services for all Portland metro homes and surrounding areas. Our cleaning solutions will allow you to focus on more important things in life while still returning to a clean, clutter-free life back home. We even offer discounts for our recurring customers as an extra incentive, as if anybody actually wants to clean the house right? Contact us today to schedule a cleaning and you can find more information below. 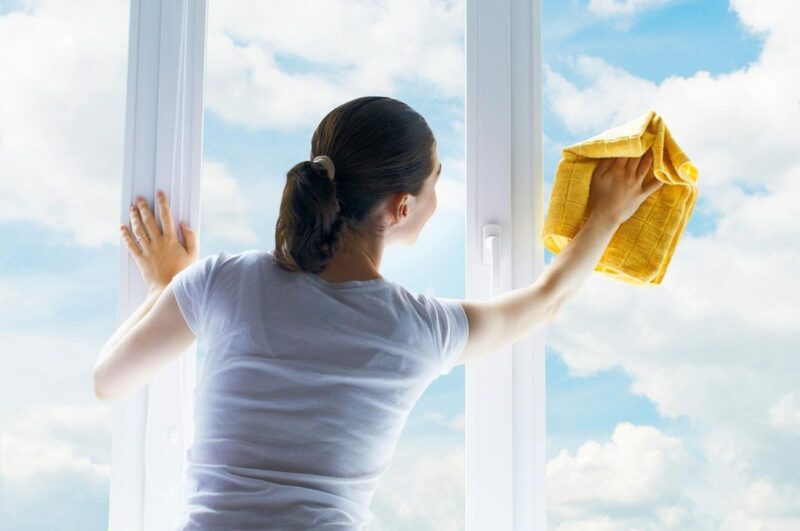 Our talented and tested team of residential cleaning professionals are all thoroughly background checked and trained. Our training is thorough and ensures our maids memorize particular cleaning routines which are then double-checked by a supervisor. We don’t cut corners at Clean Arrival LLC and we also care about the environment and our Portland community. Ask us about ways we can clean your home with minimal environmental impact. The kitchen is a notoriously tough place to clean, especially if it’s been neglected for a while, all those old stains and build-up can be a lot to handle! Fortunately, our team has the tools, dedication and persistence to see the job through, leaving a spotless kitchen, fridge and oven behind. Another difficult place to clean can be the bathroom. Especially in bathrooms that are used frequently by your family or guests, there can be difficult urine deposits and soap scum residue. Our team knows just how to handle these tough stains no matter how bad they are! The kitchen and bathroom cleaning isn’t all we do and can’t take all the credit. There are often other rooms in a house including the bedrooms, laundry room, office, gym, you name it and we’ll clean it! Tired of coming home to a dark, dusty and dirty room? Worry no more, after we clean your house the bedrooms will be all tidied up and fresh too. For the best local monthly maid service solutions contact Clean Arrival LLC. To schedule a cleaning service visit our booking page or call us at 503-567-5404. You can also message us on Facebook or email us here. We Have A New Gallery! Should You Use Rubber Gloves When Cleaning?